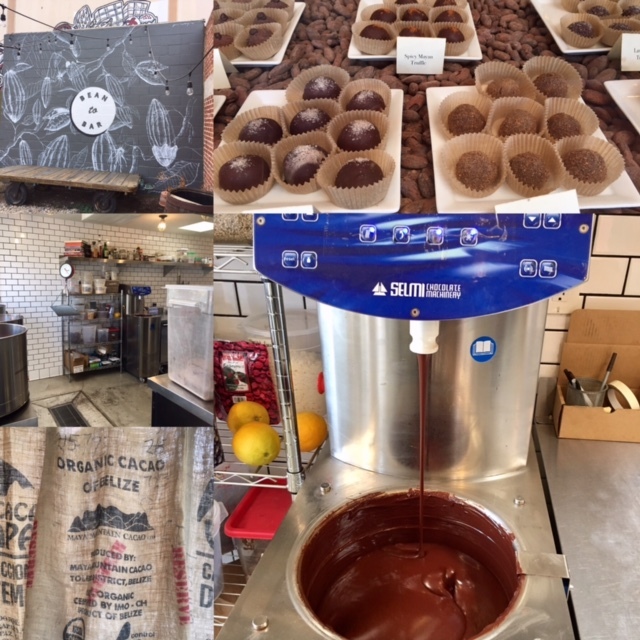 If you are in Redlands, CA visit PARLIAMENT Chocolates. Liz (L) and Amia (R) were very welcoming and knowledgeable. 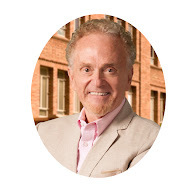 I had a good impression of the company based on their enthusiasm. 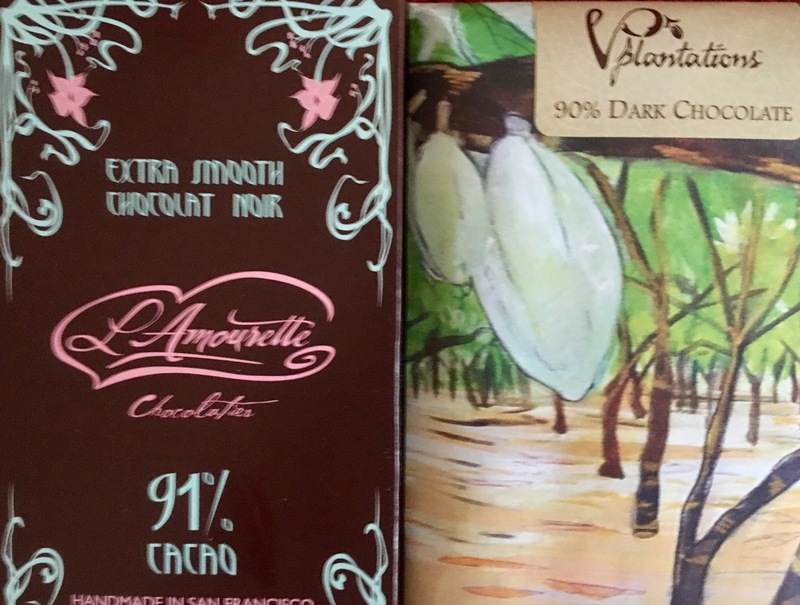 The bars I sampled were made from Dominican and Guatemalan cacao beans; and they were very good. They use other cacao beans as well. The owners travel to find the ones they want to use. Their bon bons were in several flavors and also were very good (after all of this I had a chocolate buzz! Whee!). I also learned they dry roast and powder vanilla beans to use in some of their products. The owl is their symbol. A group of owls is a "Parliament." You should look up why. This is one of the bean to bar makers in Berlin. 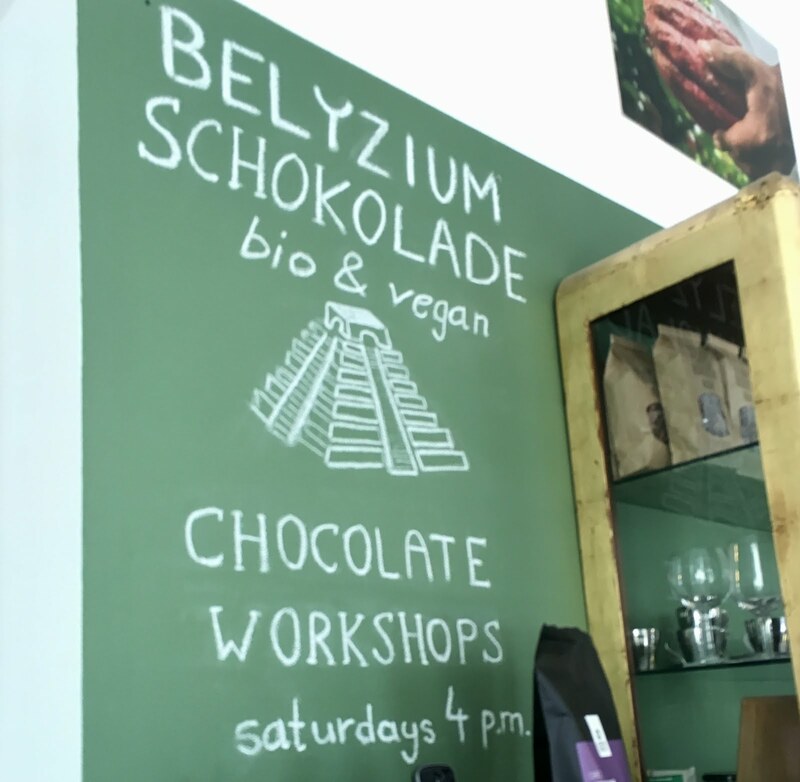 The name comes from the owner's cacao farm in Belize. It is well worth the visit. 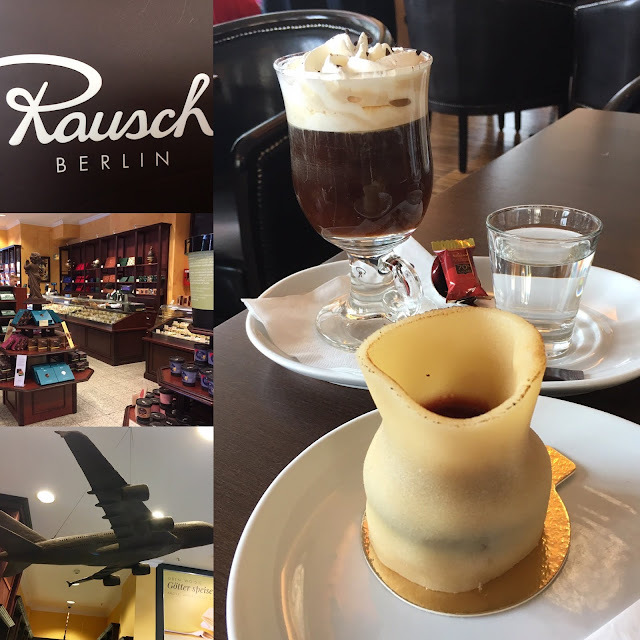 (and understand please that there are many fine chocolate makers in Berlin, but it is impossible to visit them all. 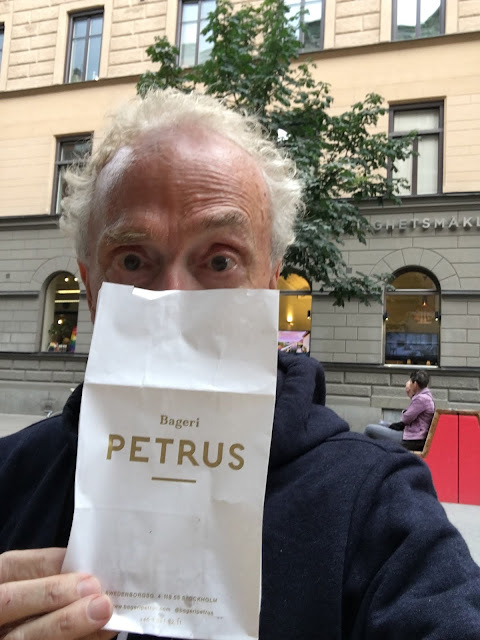 I just encourage you to research before you visit any city or area in Europe. You will be amazed at the opportunities for good tasting and good conversations. 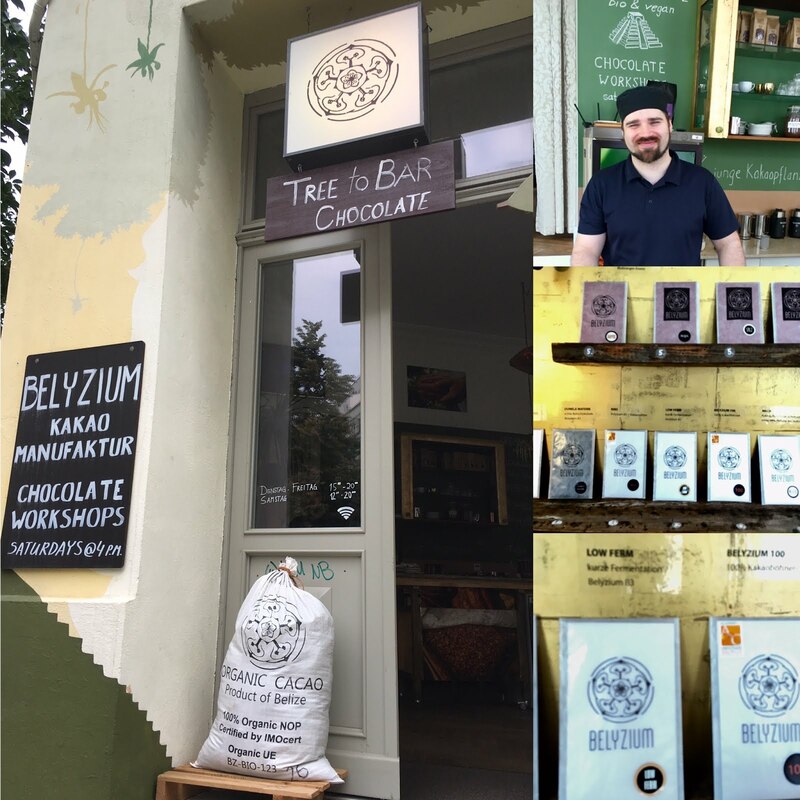 Copenhagen, Stockholm and Berlin all have a wide range of chocolate--products made by bean to bar makers as well as chocolatiers. I will post a few pictures, and include one of me trying product by Rausch in Berlin is one of these. It has a wide range of products as well as a resturant on the second where you can indulge in a full meal, or mini tortes and chocolate and coffee drinks as well as sparkling wine. 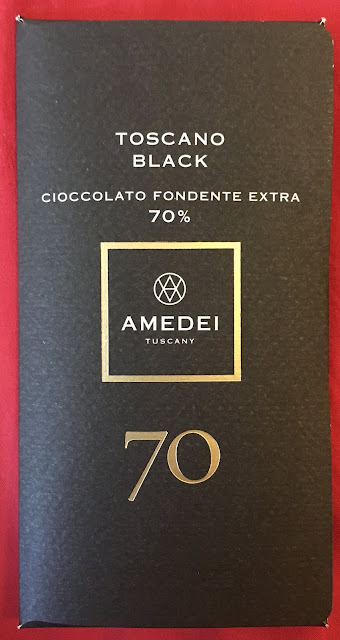 This Mexican chocolate is a 70% bar. It is given its flavor by the vanilla and the cinnamon in the bar. It is a very good bar to enjoy although it tastes sweeter than it is. To my knowledge it can only be purchased on line or in Mexico. 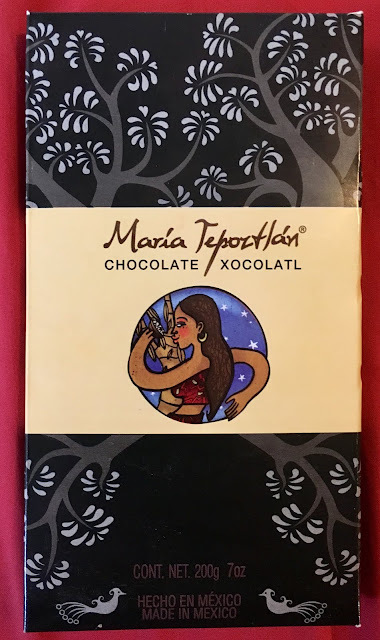 On the back of the box the company alludes to the Aztecs mixing chocolate with sugar. The Mesoamericans actually used honey, or syrups of flowers or fruit. Sugar did not arrive until Columbus planted it in the Caribbean. 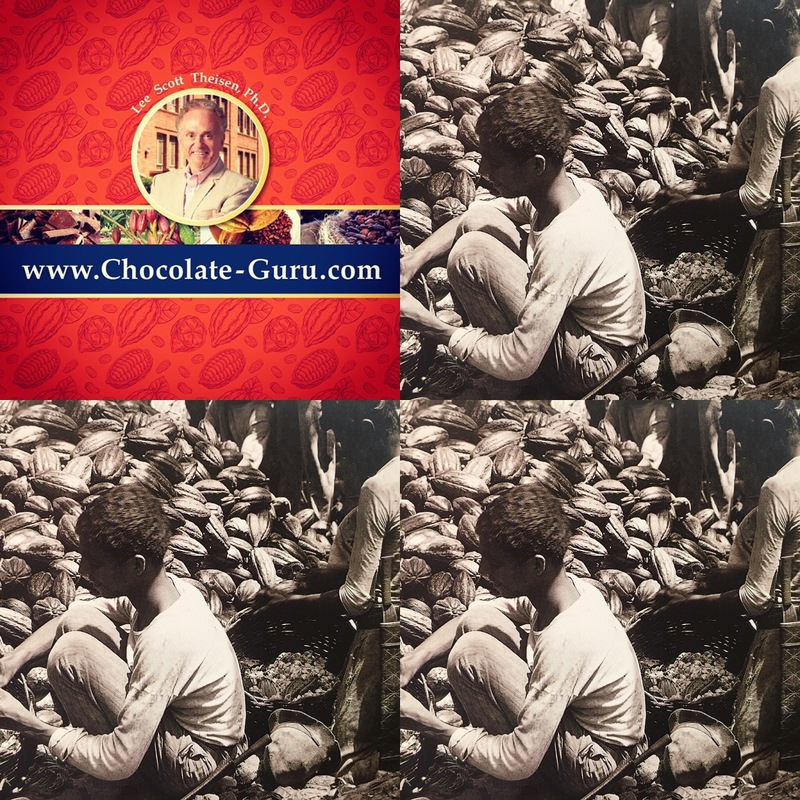 He also encountered cacao beans, but thought them of no value or purpose. After the Conquest, the Spanish planted more sugar and in a few years developed a taste for the chocolate drink. Then they were captivated by it. SPEAKING OF CHOCOLATE: Both of these are a higher percentage than most people like. Actually, both of these are very good. The Vintage Plantations is not bitter. It is a little fruity and slightly nutty. Give it to someone who does not know the percentage. I think they will be surprised. Turn of the 19th Century in the Caribbean: Workers were expected to be able to do at least 1000 pods a day. Even up to 2000. Men were often paid up to 40 cents a day. Women got less. Children usually received nothing. Exploration for sure.